Love this product. Exactly as described, perfect size, perfect decor touch! I’ll say the canvas is beautiful. The color is true. Why I’m giving 3 stars is because: the packing is not as described, and the back finish is not clean at all. Lots of nails on the back, so they’re very easy to damage the wall during the installation. I thought it was very nice! I’m usually disappointed with decorations I find on amazon but these were an affordable, well made and look very nice. Yay! I LOVE THIS!! Its so BEAUTIFUL! They are even better than the pictures online! It came very quickly, looks extravagant and accents my wall elegantly. I absolutely love it. LOTS of compliments! 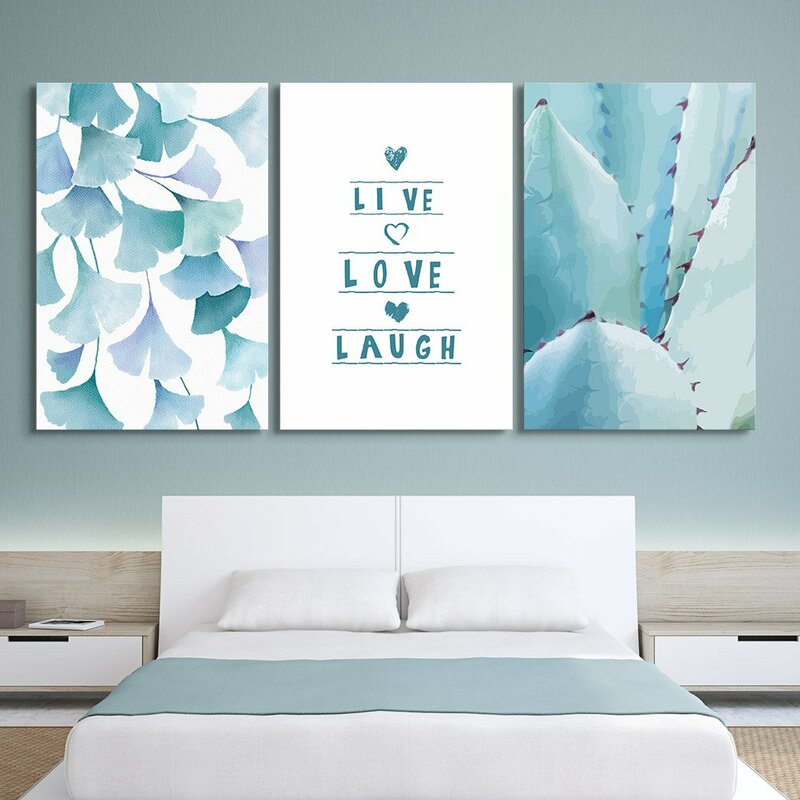 The canvas art 3vpsnel wall decor is just as it's pictures here. Its very nice!! Perfect for the kids bathroom!